Magento is a robust ecommerce platform that is just right for projects of all complexities. 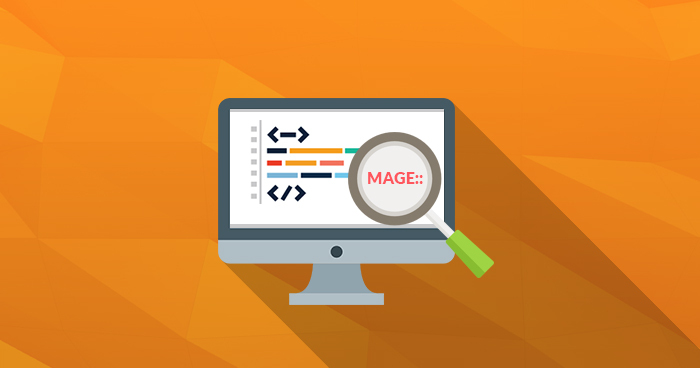 Perhaps because of the all-inclusive code base, creating and editing Magento based code could become a real challenge. To big help out fellow Magento coders, I have collect compiled the following cheat sheet of the frequently used Magento functions, this is frequently used during Magento Developments. So in no particular order, the following list covers essential Magento functions that will help you take care of basic tasks while writing Magento code.